Sharon Kowal Freilich has more than 25 years of experience in counseling businesses, professionals, cities, towns and individuals on a wide range of pension and employee benefit matters. She practices in Pullman & Comley's Labor, Employment Law & Employee Benefits Department, serving as chair of the Employee Benefits Section. Throughout her career, Sharon has facilitated all aspects of designing, drafting, implementing and administering tax-qualified retirement plans, cafeteria and fringe benefit plans and non-qualified deferred compensation arrangements. Since joining Pullman, she has expanded her practice to include providing advice to plan sponsors regarding the design and operation of group health plans. She also represents clients in government audits that concern their employee benefits plans. Sharon advises plan sponsors and trustees on their ERISA fiduciary responsibilities and helps them with transition issues that occur when changing plan vendors or business structures. Earlier in her career, she practiced in the areas of corporate law, corporate securities, and mergers and acquisitions, advising both public and non-public companies on their merger and acquisition activities, capital raises and restructurings. 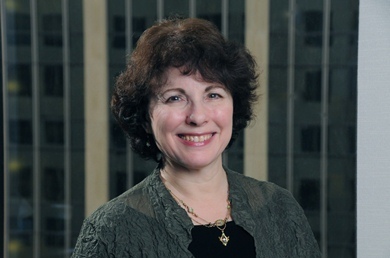 Sharon is a regular lecturer at the University of Connecticut Income Tax School and has taught courses on deferred compensation at the University of Hartford and on law and medicine at Augusta University (formerly known as Augusta College).